Reading to your child is so important as it helps develop phonic and reading skills early on. Not only that but it also allows for you to spend some quality time before putting your child to bed. It’s also the perfect to wind down energetic toddlers or fussy babies. There are so many books to choose from, but here are some timeless books that will last longer than just your first child. 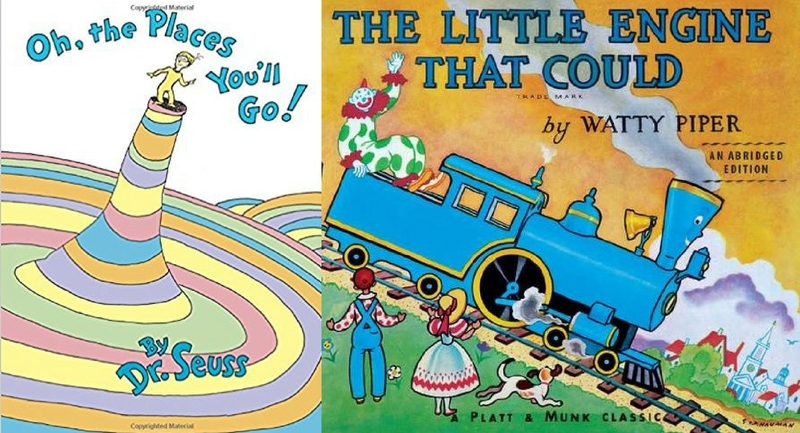 We also have a great list of amazing potty training books to help your little one. The perfect book to read before bed as kids can say goodnight to everything from chairs to socks to mittens. If you’re looking for a more modernized version of the story Goodnight iPad by Ann Droyd may be more relatable for kids that have grown up with technology. A sentimental story about a mother and her son and how much she loves him although he often gets into trouble. A great reminder for children that even though they may make mistakes, their parents will always love them. A beautiful story about a young bunny and his father and their competition of who loves the other more. The story is illustrated with beautiful watercolors and makes great images for babies. Another classic about a caterpillar eating his way through the story. Great illustrations and an easy to read story make this the perfect book for your baby. Most Dr. Seuss books are great reads, but this one in particular has stunning images that your baby with love! It will be sure to spark your child’s imagination. A book with a lesson, but also a very fun read for kids following the story of five monkeys getting injured in different ways for jumping on the bed! Such a cute book about a little fish with beautiful images that will transport your reading session under the sea. A motivational story about a train that didn’t think he would be able to make it up the hill. This book will definitely teach your child a lesson and has a fun storyline! This book is better for kids that are a bit older, but it’s such a fun and interactive book where kids are asked to press different colored dots and after doing so more dots appear on the next page. A fun read to learn following directions and seeing what happens! A great book that has a moral about giving and taking and the beauty of unconditional love.